The new restaurant above the Warehouse Gallery and Cafe in KL’s chinatown has now opened. I haven’t been yet, but there are some new photos and some rave reviews of this spot (which is owned by the little chickadee and her talented husband). In my previous post on this subject, I covered the gallery and cafe. The restaurant is now open, and has got a terrific response. Booking is now essential at weekends, and most weeknights, and the combination of great steaks, a quirky, NYC style in the restaurant, and classic dishes with a twist, are all working really well. The estimable Sean of the ‘Eat Drink KL Blogspot’ liiked it so much he did three reviews. 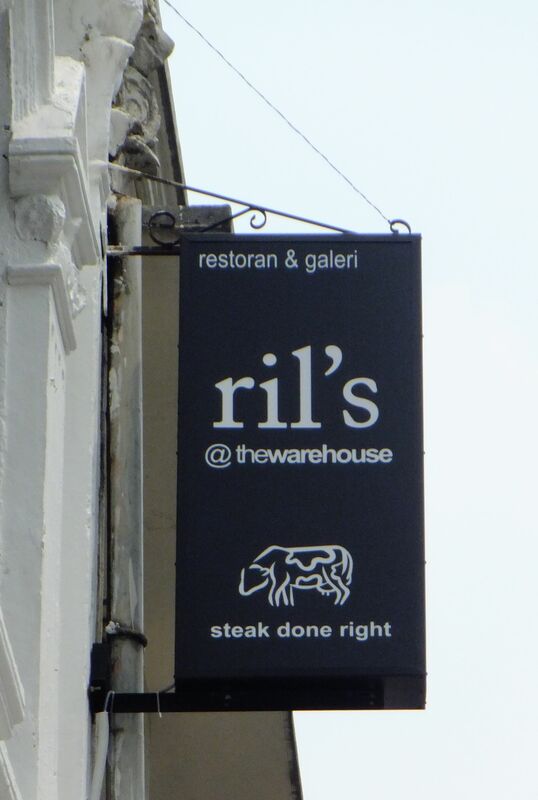 The first covers the gallery, the second the steaks, and the third, the rest of the menu. There are other reviews too, but this one gives the best feel (and the best food pics and descriptions). 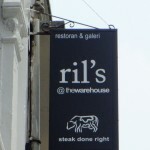 Some photos of the restaurant are shown below.